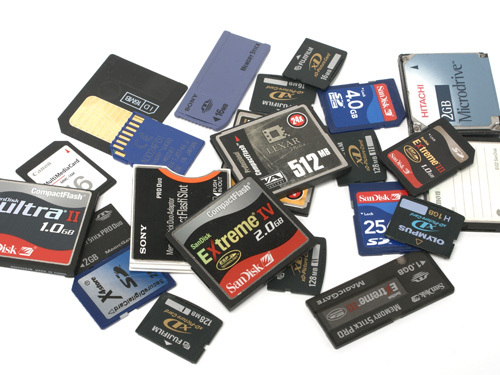 Nowadays memory card becomes very popular because it is able to store large amount of data, so that it is used in all the multimedia devices like digital camera, phones, tablets etc. 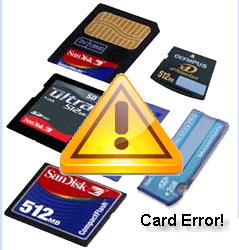 Summary: In this article, I am going to discuss on – how tell if your SD card is corrupted? How to know if your SD card is corrupted or damaged? As well as faulty/bad SD card symptoms. 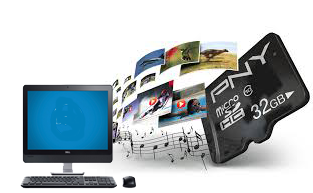 Along with the recommended solution on how fix bad memory cards and recover photos, videos and audio from it. How to Fix Missing or Unread Files Error from Memory Card? How to Fix Card is “write protected” error message? 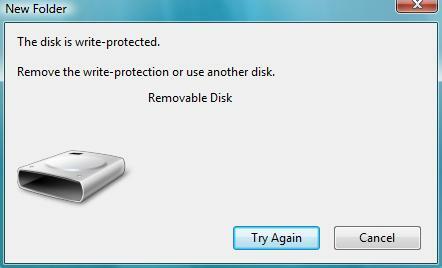 “Memory card is ‘write protected” error message will arrives when memory card is write protected. To make a memory card write protected or protect the data of a memory card from unwanted modification a button is given on the side of the memory card which make user able to protect their memory card data. How to Fix “Computer unable to read the card” problem! Micro SD card can become unreadable on computer for strange reasons. If you using the SD card for many times but if you suddenly you use it on the computer then your card may become unreadable. Then it becomes hard to restore the lost photos and other files including videos and music. How to fix “Card cannot be used” error message? How To Get Rid of Memory Card Is Locked Error? Summary: If your camera memory card or SD memory is showing “Card is Locked”, “Memory card/SD card is locked” error, then don’t worry! In this article post, you are going to learn some effective methods that will help you to fix and get rid of Memory card is locked error. 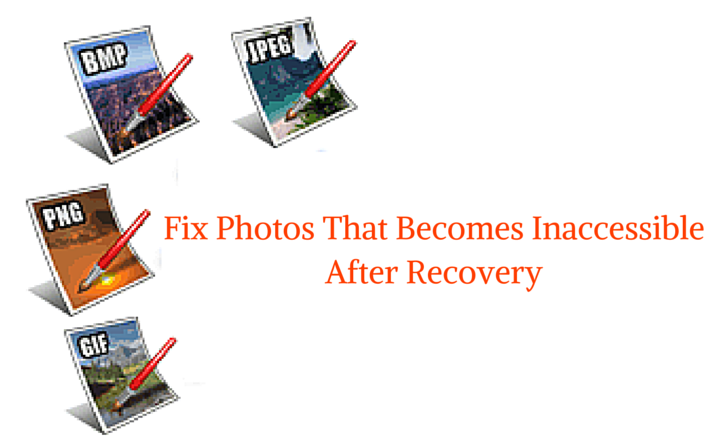 Why Photos Becomes Corrupt or Unreadable After Recovery – Reasons and Solution! Summary: Used any photo recovery software to recover corrupted or deleted photos but after recovery the photos becomes corrupted or unreadable? 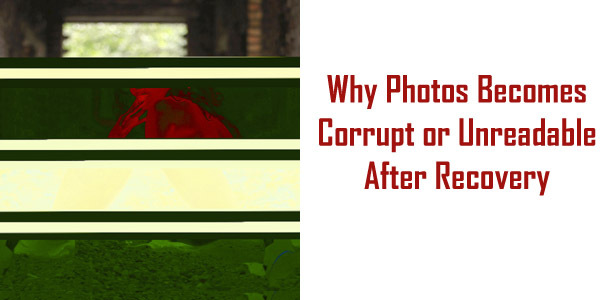 Well, do not worry, in this post you will learn why photos becomes corrupt or unreadable after recovery and solutions to recover corrupted or unreadable photos.